love it!! glad youve fallen for it again!! i've only been using a sample but i've fallen for it now too, so I'm gonna buy the full size. I have this foundation but haven't used it for a while, you've inspired me to use it again today! Michelle - was it love again for you ? this foundation is amazing. 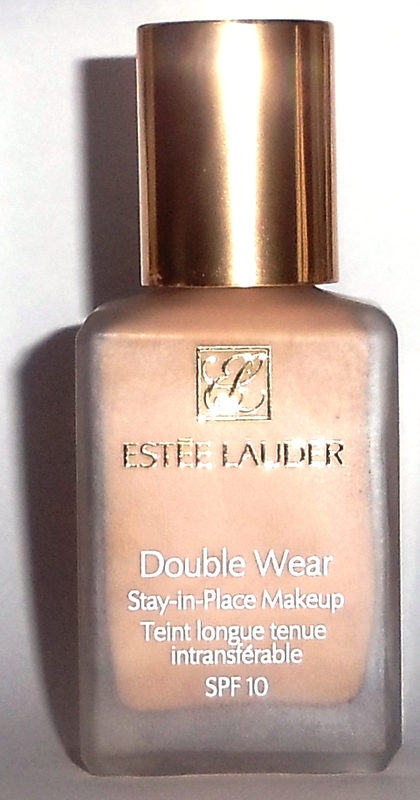 fantastic for my combination skin, lovely color match, really does stay put, and easy to blend. love love love it!